WASHINGTON — Right now, we’re approaching the time of year with the highest risk for heart attacks. 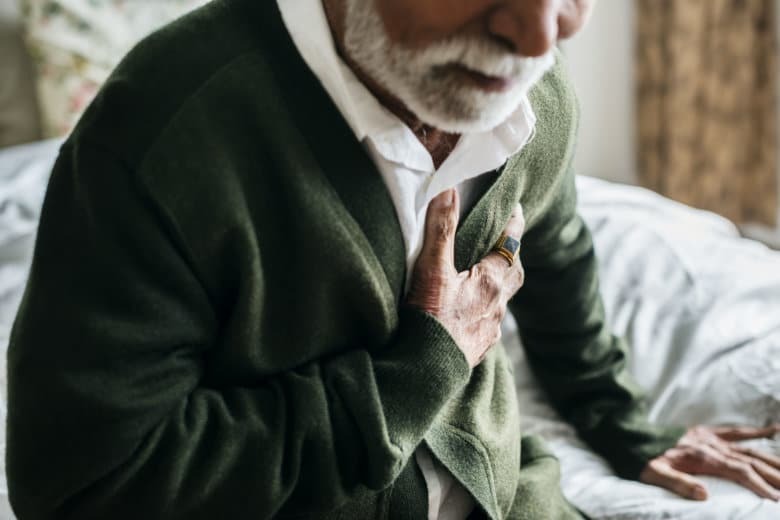 While the winter holidays are the time of year with the highest risk of all, Taylor said the risk of heart attacks goes up by about 50 percent during winter months in general. Cold temperatures could be one factor. “Because of drinking, we see a little more heart rhythm problems: atrial fibrillation,” Taylor said. Good luck avoiding stress. And, as tempting as it might be to wave off symptoms you might experience because you’re busy, Taylor warns you must seek help. “Don’t avoid your symptoms. If you’re having symptoms, having concerns, get help,” Taylor said.